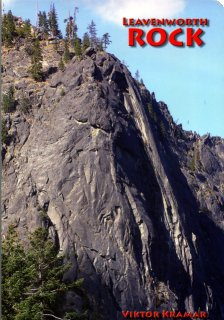 Viktor Kramar’s new Leavenworth rock climbing guidebook, Leavenworth Rock (2010), is a worthwhile investment (even at $36) for all climbers, regardless of how familiar you are with the area or which other guides you own. 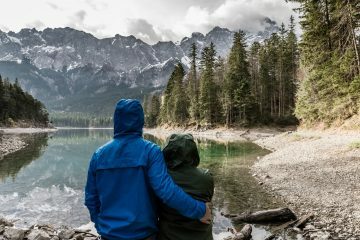 Approximately 25% of the information is new—new areas and new routes that you will not find in any other guide, plus a new “random sampling” of local alpine climbs at destinations such as Prusik Peak. Appropriately, however, the book is not styled as a “third edition,” because it is more than a mere update of the second edition; rather, Viktor Kramar has put together a stunning visual presentation that showcases the Leavenworth area and will wow anyone fortunate enough to peruse it. A collection of high quality color photographs and superbly drawn topos provide a degree of clarity, precision, and beauty lacking in the second edition and rarely seen in climbing guides. Climbers who may have struggled to locate specific areas or identify routes using the second edition will find it much easier with the photographs and topos in the new guide. You cannot thumb through this book without becoming excited to climb. Whereas most climbing guides rightly are banished to garages or backpacks, Leavenworth Rock is deserving of a place on your coffee table to herald to all the magnificence of this area and constantly to remind those of us who live and climb in the area just how lucky we are. 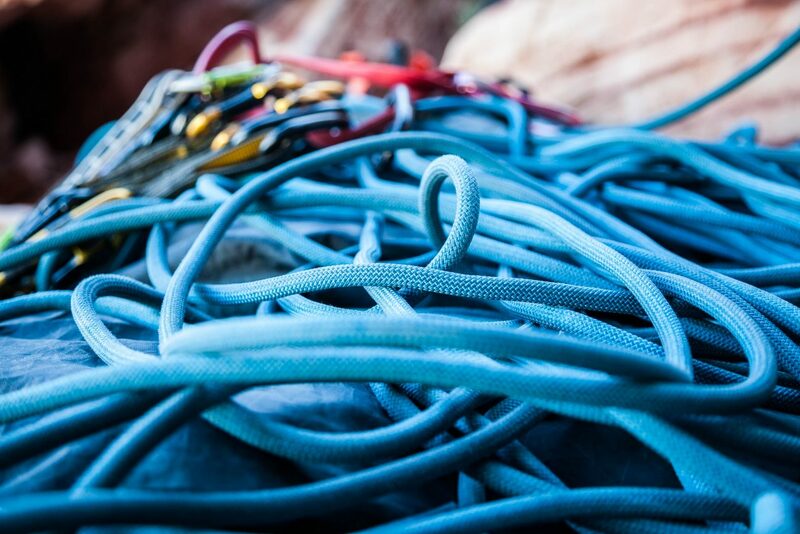 Leavenworth is a world class climbing destination for all level and types of climbers, and Viktor Kramar has generated a climbing guide that dramatically documents and communicates this fact. This post was originally published on 5/7/10.